Crossway Realty is excited to announce another GREAT realtor to the company, Annie Burkett!! Annie King-Burkett has been a licensed GA real estate agent for 9 years. 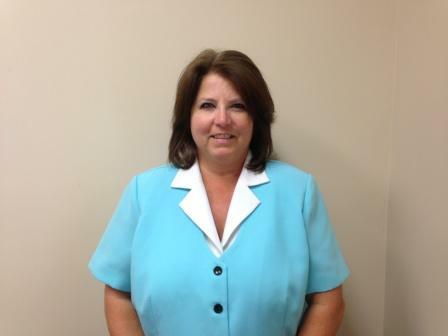 Recently relocating from the Atlanta area, Annie is bringing her sales skills to Waycross, where she resides with her husband Ron (a former Marine) and their dog “Bob the Barker.” Annie is also a licensed nurse in Indiana and she exhibits a high level of professionalism and Christian ethics. “12 hour workdays is the norm for me. I will work tirelessly for you to achieve maximum results in the shortest time possible.” Please join us in welcoming Annie Burkett to the Crossway Realty family! Give her a call today - you won’t be disappointed!